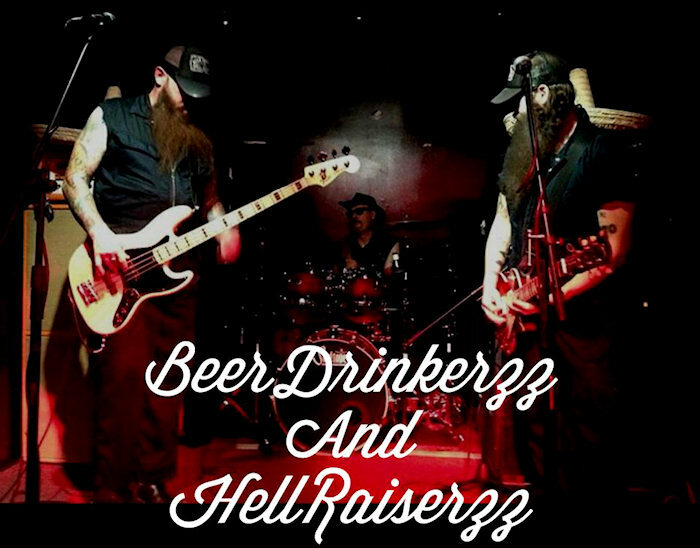 We are a local bar with with friendly bartenders, cold beers, cocktails, karaoke, jukebox, lotto, and live music. Located in Downtown Martinez just off Main at 709 Ferry St. We open early, and close late. 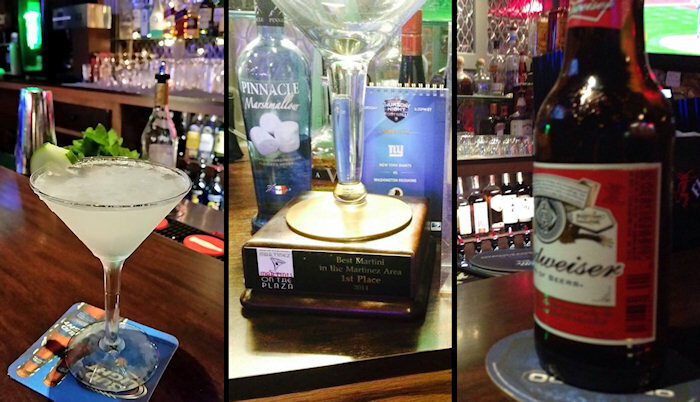 Featuring a full liquor bar, six beers on tap, bottles of imported and microbrews, great cocktails like our award winning martinis, Fireball, screwdrivers, "Irish" coffee, vodak & soda, G&T, Jack and Coke, White Russians, and Top Shelf Spirits. 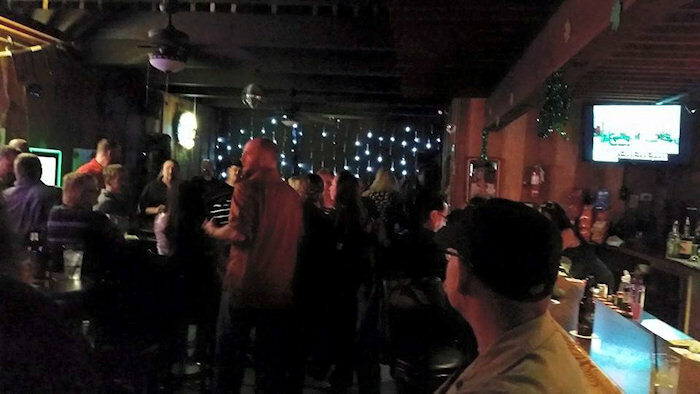 We LOVE MUSIC and have open mic nights, karaoke nights, and live bands throughout the week. 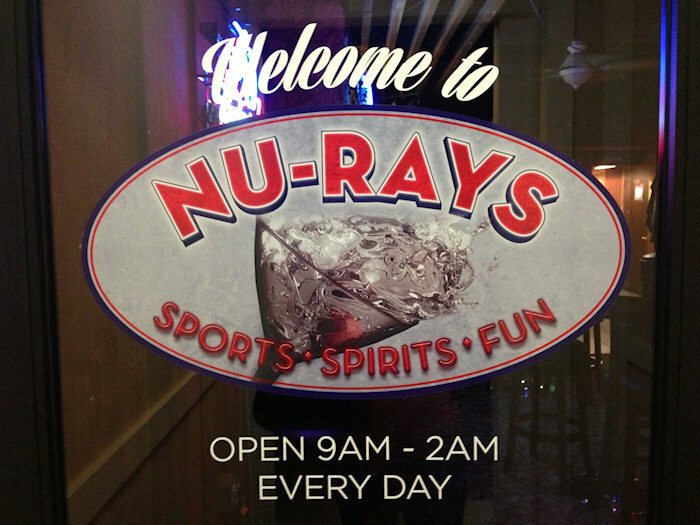 Nu-Rays is the last and best stop of the Ferry Street Crawl. 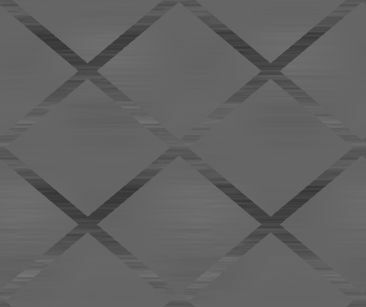 Check us out on the facebook, and MapQuest us for directions.